Through a partnership with Jim Ehleringer's lab and the University of Utah Biology Department Salt Lake Center for Science Education is now a monitoring site for the CO2 concentration project. 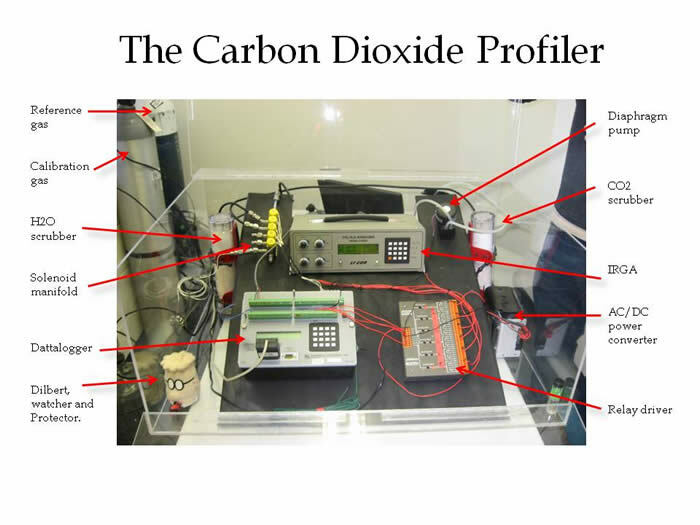 Individual stations provide data on weather and atmospheric carbon dioxide concentration. 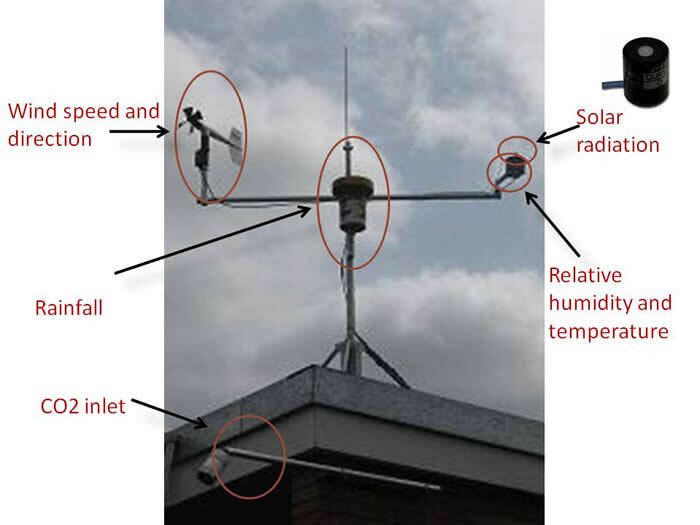 SLCSE has equipment to measure current date and time, air temperature, relative humidity, wind speed and direction, solar radiation, precipitation, and CO2 concentration.